Smooth as silk, tough as nails. Upgraded and ready to go, the Black Label 2.0 performs just as well as it looks! 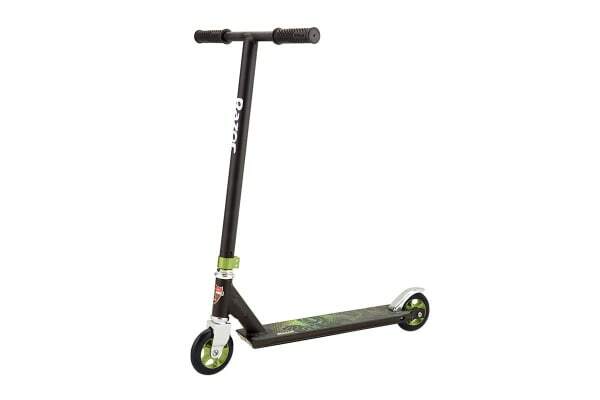 Featuring newly released 110mm wheels and threaded fork, this Razor Black Label 2.0 Scooter is the best way to turn heads at the skate park. 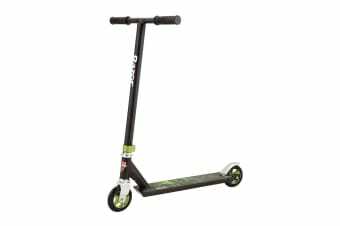 Made from 100% aircraft-grade aluminium with a matte black finish, this scooter has a double stacked headtube clamp with fixed T-bar handlebars.